Over the past 50 years, Silicon Valley has developed quite a reputation. What began as a sort of playground for engineers keen on exploring new ideas has evolved into a globally famous tech hub. Will we be able to find the right investors? Can we really afford to rent office space here? Will coming here ultimately be worth it? While there are never guarantees, for serious founders, working with legitimate business plans, Silicon Valley can provide a launchpad for success. Read on to find out more about working in Silicon Valley, and where you should work if you're a tech startup. In recent years, a variety of coworking spaces have appeared on the scene; offering affordable work options, admin services, and robust communities. In this article, we'll introduce you to five coworking spaces that provide good work environments for tech-focused entrepreneurs and startups. 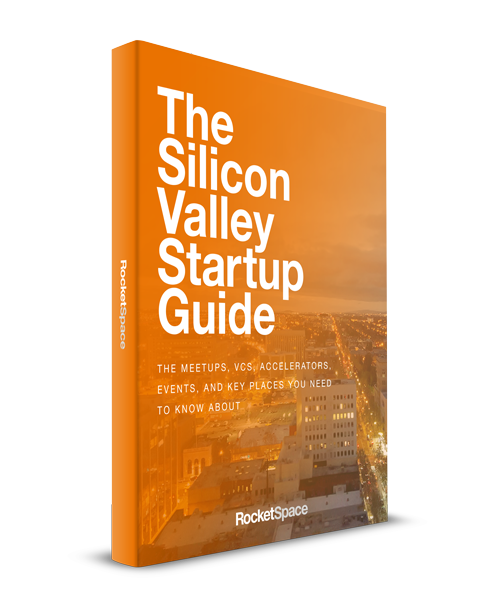 Get even more coworking space options, along with meetups, events, VCs, and other tech focused resources in our free guide: The Silicon Valley Startup Guide. 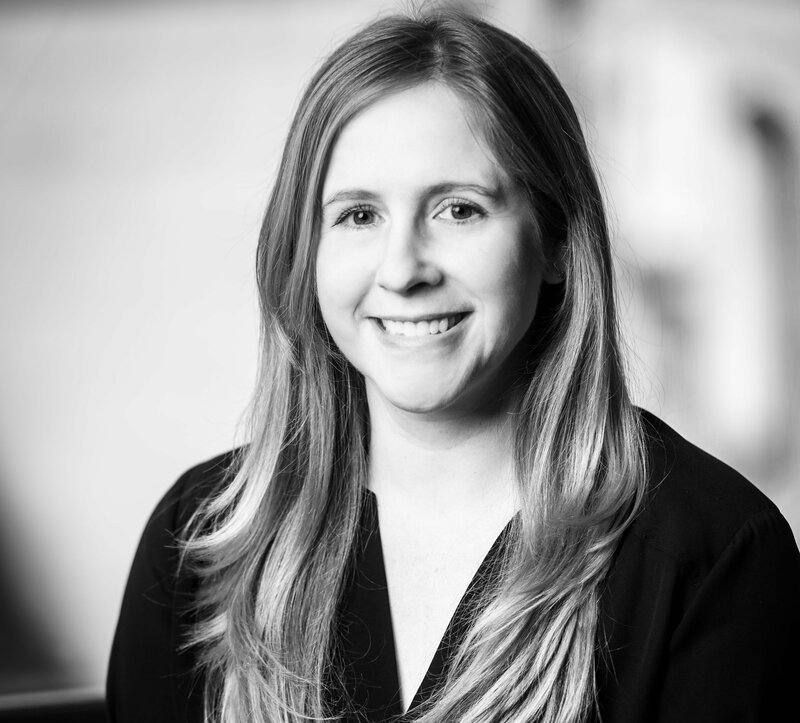 Sandbox Suites describes themselves as a relaxed atmosphere for "startups, entrepreneurs, and independent professionals from all types of industries." While the tagline may not scream tech, Sandbox still manages to attract a variety of tech startups, with their biggest success story to date being Airbnb. In 2007, Sandbox opened its first shared office space in the Mid-Market are of SOMA and today the organization maintains five locations across the Bay Area. Their newly upgraded Palo Alto location features nine Launch Pad private offices, executive meeting rooms, plenty of open desks, and sprinkled about private enclaves. Sandbox manages to maintain the right balance of business casual in decor and atmosphere. Quieter than a coffee shop, but louder than a library, Sandbox maintains the perfect level of background noise. One of the coolest features Sandbox Suites offers is its Virtual Membership Option: for nomadic entrepreneurs needing nothing more than a Palo Alto mailing address and mail service. Located near the California Ave. Caltrain Station, less than 3 miles from Stanford University in downtown Palo Alto. Four additional locations exist in both Berkley and San Francisco. Hacker Dojo describes itself as "a community of members who share a common love of creating wonderful things and understanding how the world works." Compared to some of the other names on our list, Hacker Dojo comes across a bit bland. Here, you won't find swanky, modern furniture; repurposed industrial lighting; or any type other type of decor that might impress clients. However, what Dojo lacks in style it makes up for in value. Light Membership Plans are a steal at only $100 a month. Got $300? You can get your own private desk. But affordable pricing isn't the only attraction. The coworking space has quickly managed to build a passionate community of startup founders who willingly share their expertise with others. Like the other names on our list, Dojo does a great job of hosting educational events for its members. Free coffee, tea, water, and "sometimes beer"
AWS credits & addition services via Startup Program. 3350 Thomas Rd. Santa Clara 95054, CA. HanaHaus is a beautifully designed space that features an abundance of work setups with varying degrees of privacy. The organization says their space is "designed to foster collaboration, promote learning, and nurture a strong sense of community." Unlike most coworking spaces, HanaHaus charges by the hour. You pay for exactly what you need—no more and no less. Open seating starts at $3 an hour. And for only $35/hour, you can reserve a quiet space for a team of four - fully equipped with an HD monitor and whiteboard for brainstorming. Such flexibility makes HanaHaus a perfect space for tech startups needing to rent group space on the fly. Other unique features include an open-air, European-style courtyard; an on-site cafe serving light options for breakfast, lunch, and dinner; and storage lockers. The Pad describes itself as, "a coworking and innovation center for fellow innovators who are creating, building, and marketing a diverse range of cutting edge products." Created with startups in mind, The Pad is consistently focused on making life easy for its members. One way it accomplishes this is with Pad Plus—an add-on service providing a premium list of amenities (i.e. onsite notary public, priority conference room privileges, on-site car-washing, and daily lunch delivery). The Pad also offers a variety of membership options for scaling up and scaling down, as needed. The Pad attracts a diverse crowd of web developers, cloud app enthusiasts, brand management teams, and tech founders. The space itself is clean, modern, and light-filled. They even have a special black window pained room for those who want an especially focused atmosphere. Members also enjoy the solitude provided by the space's many privacy pods - great for taking conference calls and conducting more focused work. *All offices come fully furnished, key code locks on doors, and include 20 hours of conference room usage along with the monthly membership benefits. Plug and Play is a combined coworking space and accelerator. The organization invests $25,000 to $500,000 in more than 100 startups each year — from pre-product to Series A. Both newbie entrepreneurs and seasoned veterans are welcome to apply. The advantages of coworking within an accelerator are obvious: easy access to VCs, mentorships, and corporate partnerships. Plug and Play is especially good about hosting executives from their corporate partnerships to pilot, license and brainstorm. After all, trustworthy guidance is crucial to the success of any startup. No matter your focus — Food & Beverage, Health & Wellness, Travel & Hospitality, Media and more—there is an accelerator program for you. The coworking environment itself features a variety of open and private work options, modern decor, and a pretty amazing cafeteria with a gelato bar. To cowork at Plug and Play you must be enrolled and accepted into one of their startup programs. Each year, hundreds of entrepreneurs flock to Silicon Valley with big dreams and shallow pockets. Some become unicorns, some achieve moderate success, and others pack up and go home. Determining the best environment to nurture your startup in is crucial. While there are no guarantees, the learning curve every first-time entrepreneur and startup founder faces can be shortened if you surround yourself with the right people, advisors, and network. A coworking space can provide a good starting point to find a supportive community. Silicon Valley coworking spaces are diverse, and offer something for just about every budget, personality, niche, and need. 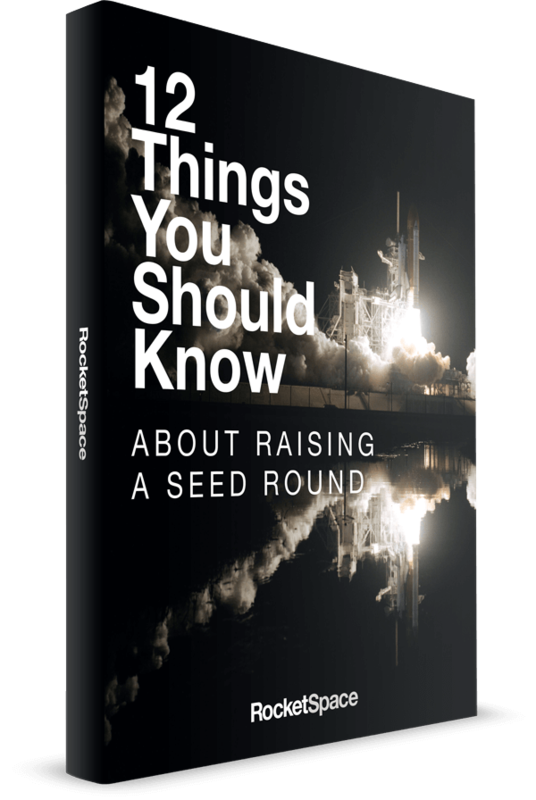 RocketSpace is the ideal coworking space for high-growth tech startups and driven tech entrepreneurs. While not technically in Silicon Valley proper, we're close by with a centrally located office in San Francisco. With a competitive admissions process that only accepts seed to Series C funded startups with MVPs, we've cultivated a highly talented community of top tech talent. Preview RocketSpace's new San Francisco location and request a tour!